Please join the NASA Astrobiology Institute (NAI) in welcoming three new research teams to the Institute! Led by Professor Paul Falkowski, the ENIGMA team will investigate how proteins evolved to become the catalysts of life on Earth by looking at prebiotic molecules and enzymes that are ancestral and common across many types of microbes. ACIR, led by Professor Kate Freeman, will address how the features of elements within molecules reveal the origins and history of organic compounds, from compounds that arrived from planetary environments to those that were derived from metabolic systems, using cutting-edge observational and computational tools. Dr. Rosaly Lopes will lead research at JPL focusing on Saturn’s largest moon, Titan, to address what habitable environments may exist on the moon and what potential signatures of life would be expected, using data from the Cassini-Huygens mission. These data cover a wide swath of the moon, from beneath its surface all the way up through its thick atmosphere. NASA’s Interior Exploration using Seismic Investigations, Geodesy and Heat Transport (InSight) spacecraft is on its way to Mars. 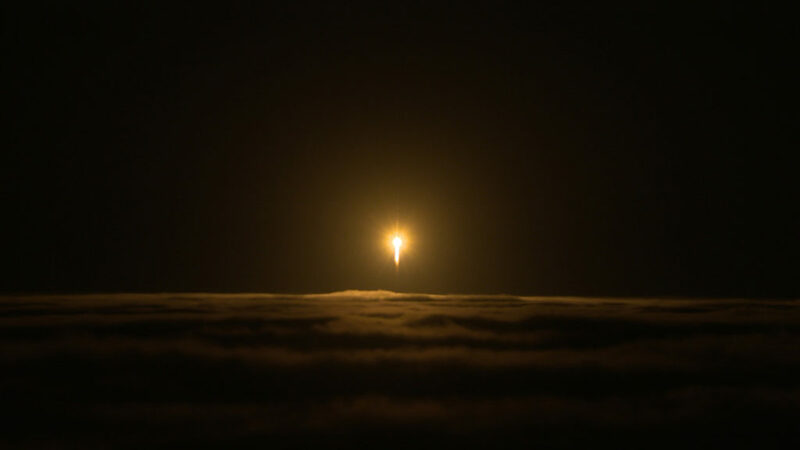 InSight launched on a United Launch Alliance (ULA) Atlas V 401 rocket at 4:05 a.m. PDT (7:05 a.m. EDT), May 5, from Space Launch Complex-3 at Vandenberg Air Force Base in California. InSight is the first interplanetary mission to launch from the West Coast, and will be the first mission to look deep beneath the Martin surface. It will study the planet’s interior by measuring its heat output and listening for marsquakes. InSight will use the seismic waves generated by marsquakes to develop a map of the planet’s deep interior. The resulting insight into Mars’ formation will provide a better understanding of how other rocky planets, including Earth were created. The full press release, as well as up to date information, is available at the NASA Insight Mission website. Dr. Victoria Meadows received SETI's Drake Award in June 2018. Image Source: University of Washington. Victoria Meadows wants to know what life beyond Earth looks like. How can we tell whether a neighboring exoplanet located 4 or 20 or 100 lightyears away from Earth is able to sustain life? At the NASA Astrobiology Institute Virtual Planetary Laboratory, Victoria and her team are developing computer models to understand how stars and planets interact to enable a planet to support life, and how even primitive life might impact its planetary environment in ways we could detect and interpret over interstellar distances. Read the full press release from the SETI Institute. Selections for the April 2018 Early Career Collaboration Award (ECCA) have been made! Congratulations to this year’s recipients of the spring awards for research dedicated to astrobiology. 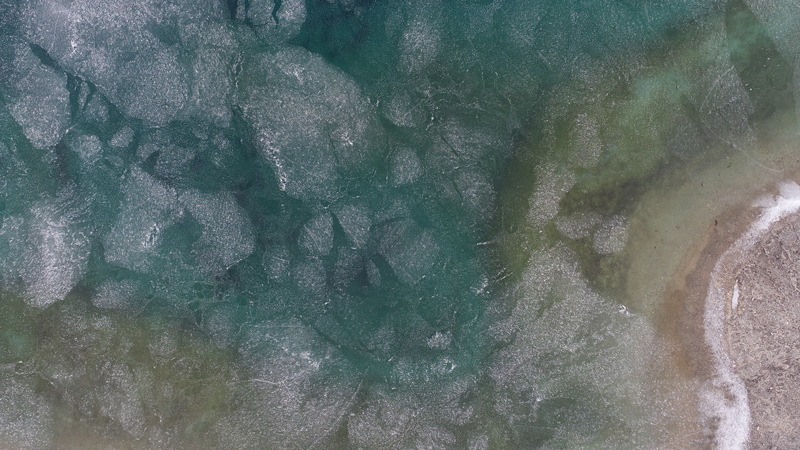 The NASA Astrobiology Institute (NAI) has selected six early career astrobiologists to participate in a 10-day trip to astrobiology-relevant field sites in Western Australia. The 2018 Australian Astrobiology Tour is organized by the Australian Centre for Astrobiology (ACA) and led by Professor Martin Van Kranendonk, a leading expert in Precambrian geobiology. The field trip will include visits to remote sites of fossilized stromatolites from the c. 1.8 Ga Duck Creek Dolomite and c. 2.4 Ga Turee Creek Group, and a walk through the transition across the rise of atmospheric oxygen (the GOE). An artist’s impression of a "Snowball Earth". Image credit: NASA. 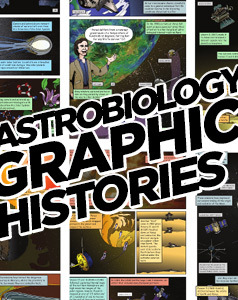 Read more at Astrobiology Magazine. Jim Bridenstine was confirmed by the U.S. Senate on Thursday, April 19, 2018 to serve as the agency’s 13th administrator and sworn in by Vice President Mike Pence on April 23. 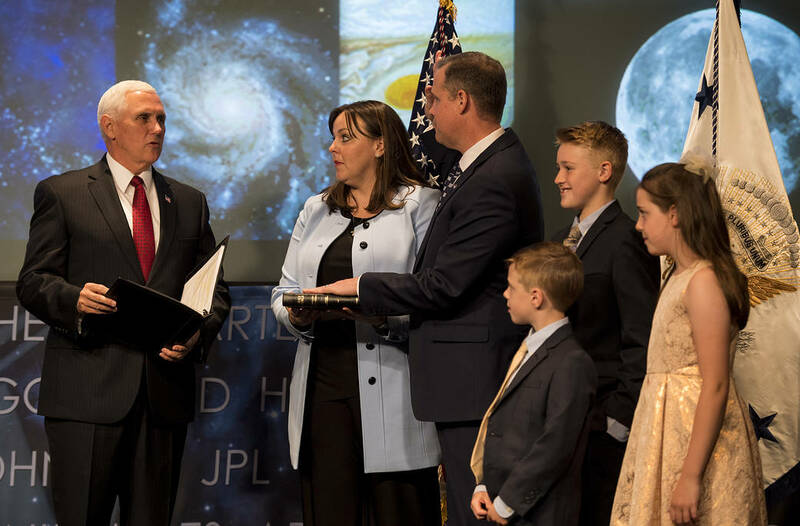 Vice President Pence and newly sworn-in NASA Administrator Bridenstine spoke live with three NASA astronauts on the International Space Station. The Transiting Exoplanet Survey Satellite (TESS), aboard the SpaceX Falcon 9, successfully launched into space from Cape Canaveral Air Force Station, Florida on April 18, 2018. 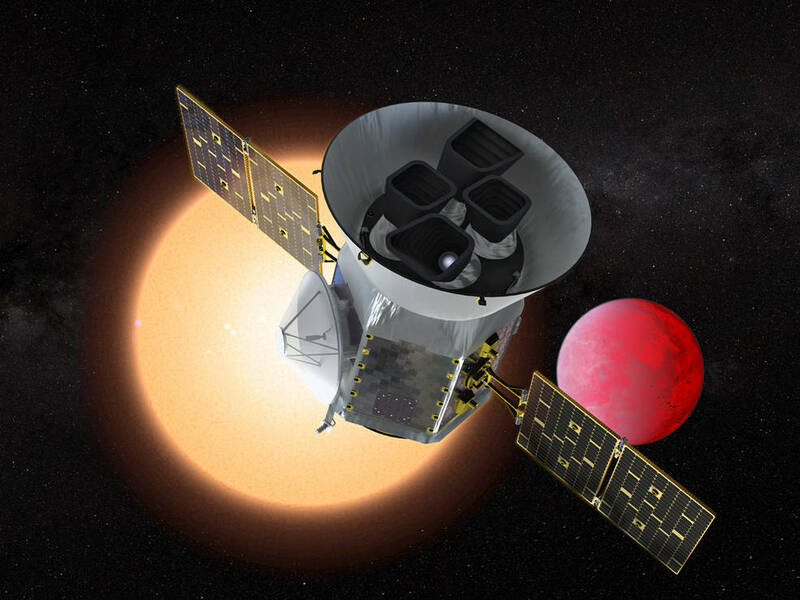 TESS will spend two years surveying the sky, initially around 200,000 stars, monitoring for drops in brightness from transiting planets, to track down candidates for follow-up investigation. TESS PI George Ricker, Senior Research Scientist at MIT Kavli Institute, estimates that somewhere between 500 to 1,000 Earth-sized and super-Earth-sized exoplanets could be detected out of an overall excess of 20,000 exoplanets. The information TESS provides could then be further analyzed by current instruments and future missions like the James Webb Space Telescope (JWST), to shed more light on the characteristics of the discovered planets. Eventually, combined with additional surveys from upcoming exoplanet missions, we will have a greater understanding of what lies beyond our solar system and how much of it is potentially habitable. The Astrobiology Magazine Guide to TESS provides a detailed overview of the mission and its trajectory. Further information on TESS and its relationship to astrobiology, along with links to TESS resources, is available at the Astrobiology at NASA website. The ARIEL (Atmospheric Remote-sensing Exoplanet Large-survey) space mission has been selected by the European Space Agency (ESA) as the next medium-class science mission. Image source: ARIEL Space Mission / ESA. In March of 2018, ARIEL (Atmospheric Remote-sensing Exoplanet Large-survey), developed by a consortium of more than 50 institutes from 12 European countries, was selected as the European Space Agency’s next medium-class mission, the first dedicated to exoplanet atmospheres. The four-year mission, planned for launch in 2028, will observe 1000 planets orbiting distant stars and make the first large-scale survey of the chemistry of the atmospheres. “ARIEL will study a statistically large sample of exoplanets to give us a truly representative picture of what these planets are like. This will enable us to answer questions about how the chemistry of a planet links to the environment in which it forms, and how its birth and evolution are affected by its parent star,” said Giovanna Tinetti, PI for the ARIEL mission and Professor of Astrophysics at University College London. She is also a former NASA Astrobiology Postdoctoral Fellow at JPL and a past member of the NASA Astrobiology Institute. More information on ARIEL, including facts, figures, and press release, are available at the ARIEL Space Mission website. 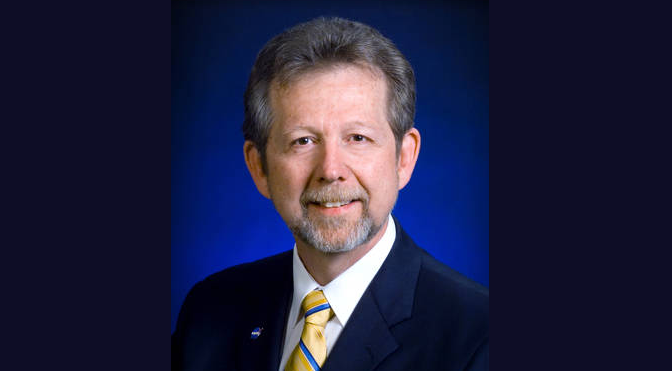 Acting NASA Administrator Robert Lightfoot has named the Science Mission Directorate’s Planetary Science Division Director Jim Green as the agency’s new chief scientist, effective May 1. He succeeds Gale Allen, who has served in an acting capacity since 2016 and will retire after more than 30 years of government service. Marjorie Cantine, graduate student with the Earth, Atmospheric and Planetary Sciences department at MIT, and Greg Fournier, professor of Geobiology at MIT and a member of the Foundations of Complex Life team of the NASA Astrobiology Institute, have co-authored a paper tracing possible evidence for the beginnings of life under very different environmental conditions than those currently assumed for the last universal common ancestor (LUCA). Cantine and Fournier suggest how that separate evolution might shift our thinking about LUCA and provide a different take on how we assume life emerged within extreme environments such as Mars. 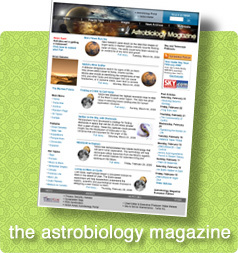 A feature story is available at Astrobiology Magazine. “Environmental Adaptation from the Origin of Life to the Last Universal Common Ancestor” is published in Origins of Life and Evolution of Biospheres. The NASA Astrobiology Institute is accepting applications from early career PhD astrobiologists (within 3 years of their degree) to participate in a 10-day trip to astrobiology-relevant field sites in Western Australia. Included will be remote sites of fossilized stromatolites from the c. 1.8 Ga Duck Creek Dolomite and c. 2.4 Ga Turee Creek Group, and a walk through the transition across the rise of atmospheric oxygen (the GOE). We will then camp at Karijini National Park and hike through a canyon with walls made of 2.5 Ga Banded Iron Formation (BIF), and swim at the beautiful Fortescue Falls. Following this, will be a visit to stromatolites of the c. 2.7 Ga Fortescue Group, then the c. 3.35-3.49 Ga fossiliferous units of hte Pilbara Craton, including newly discovered geyserite in the Dresser Formation, site of the oldest evidence for life on land. The expedition, from July 2 to July 11, 2018, will be led by Professor Martin Van Kranendonk of the University of New South Wales, the director of the Australian Centre for Astrobiology (ACA). The trip is designed for scientists interested in the earliest life on Earth and early Earth environments. Nathalie Cabrol, Senior Research Scientist and Director of the Carl Sagan Center at SETI and PI for the SETI team of the NASA Astrobiology Institute, is featured in an in-depth New York Times Magazine story by Helen Macdonald, who traveled with Cabrol and her team in 2016 to the high-altitude regions of Chile as they conducted Mars-related research in the fascinating and harsh environments. Macdonald connects the journey with details from Cabrol’s life, unearthing a poignant and human side to the scientist and science of searching for life in the Universe. Research conducted by astrobiologists from the Planetary Habitability Laboratory (PHL) and the Arecibo Observatory will be highlighted in the upcoming National Geographic series, One Strange Rock. The series presents a “mind-bending, thrilling journey that explores the fragility and wonder of planet Earth” and premieres March 26, 2018. A press release highlighting the early premiere of One Strange Rock at PHL is available at their website. PHL Director Prof. Abel Mendez was a 2007 Minority Institution Research Support (MIRS) Program—now the Astrobiology Faculty Diversity (AFD) Program—fellow. 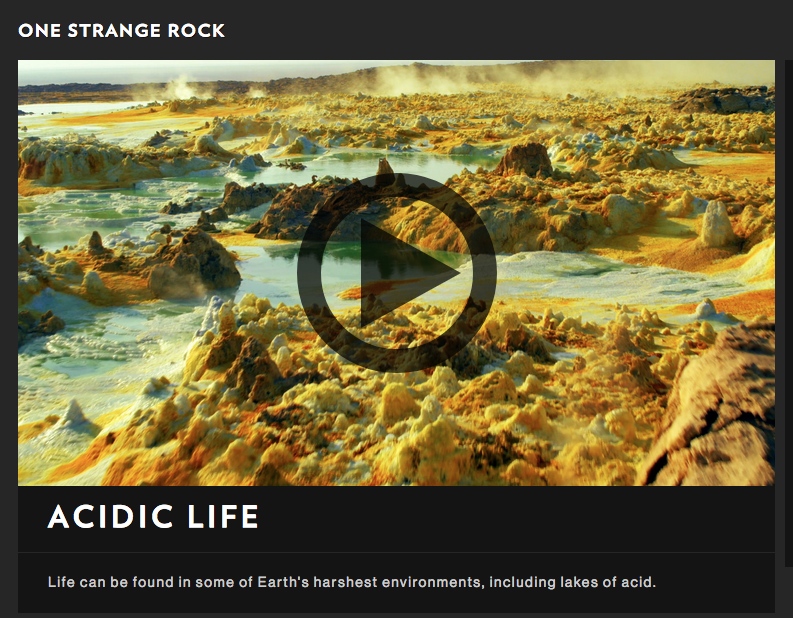 Video clips of One Strange Rock, including one featuring past NAI team member Dr. Felipe Gomez Gomez of the Centro de Astrobiologia (CAB), are available through National Geographic.